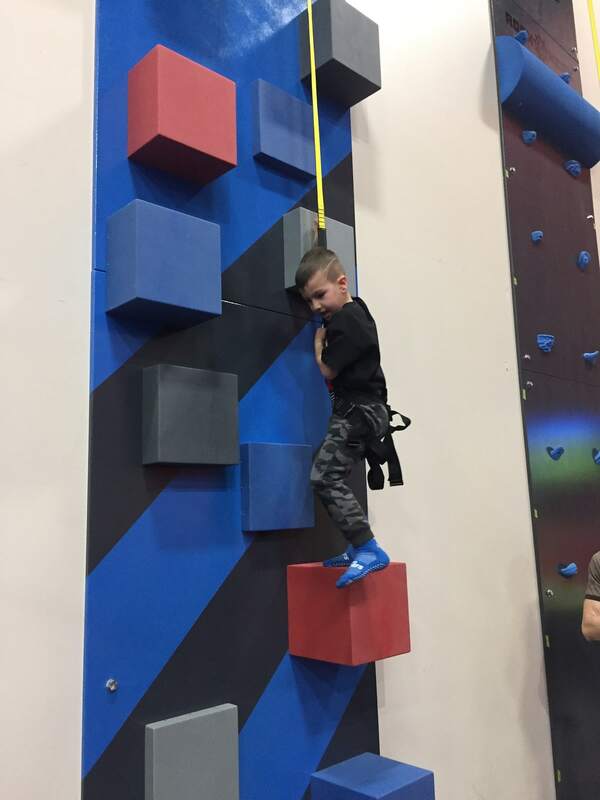 An all-season option for energetic kids, Aerosports has 27,000 square feet of trampoline jumping space, climbing walls (new in 2017), foam pits for practicing tricks, party rooms, and a special Toddler Zone with designated foam pit and play area for kids under 4 feet tall. 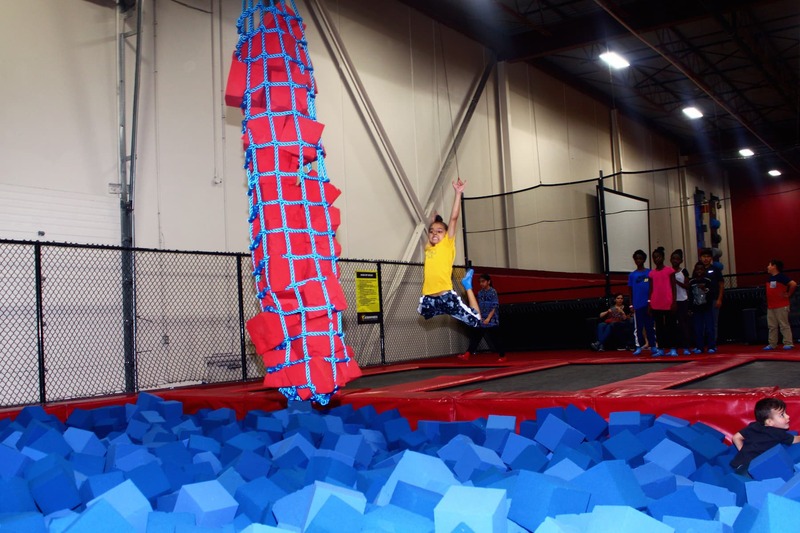 Drop in for open jumping all day long! 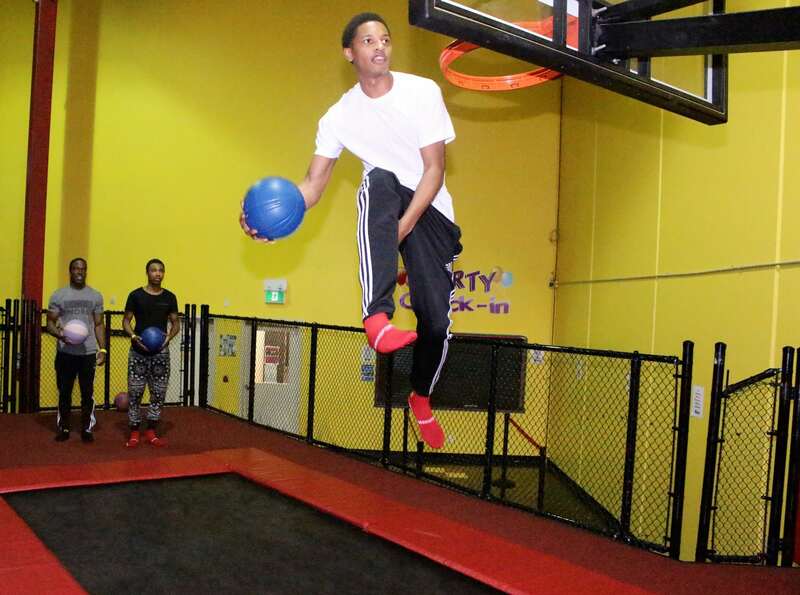 Aerosports also offers Xtrm dodgeball, slam basketball, arcade games, and simulators. 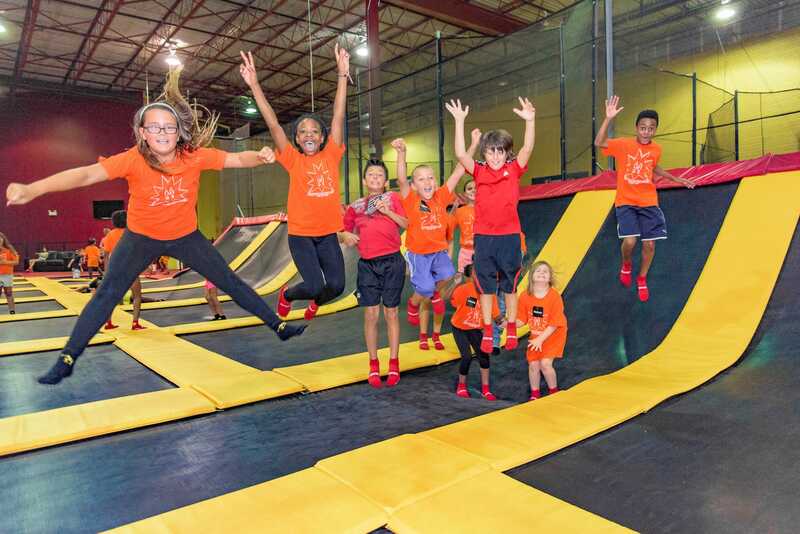 Seeing the smiles and pure fun as kids take to the air is what Aerosports Trampoline Parks are all about. 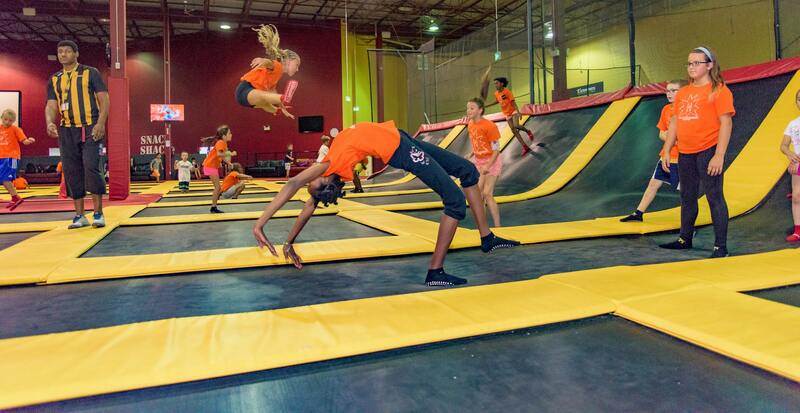 Aerosports brings back the good old days of aerobic, get-your-blood-pumping fun, while adding the extreme element that today’s energetic kids love. 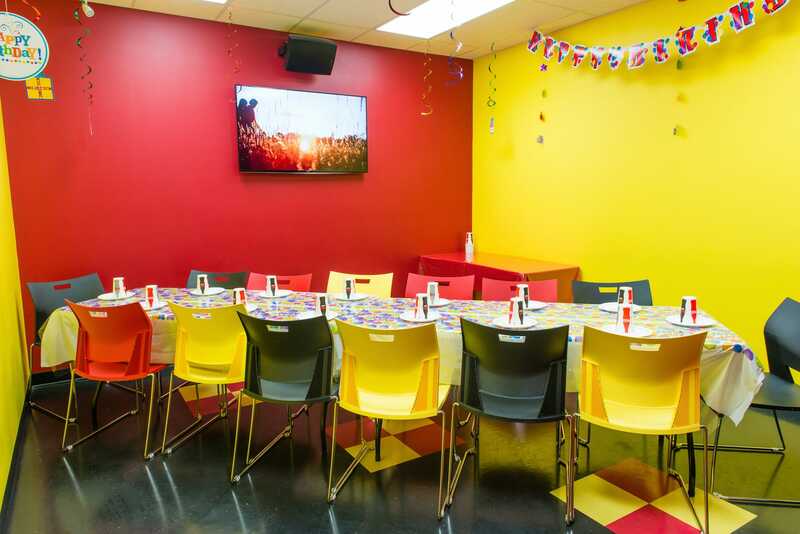 Looking for an incredible birthday party experience? 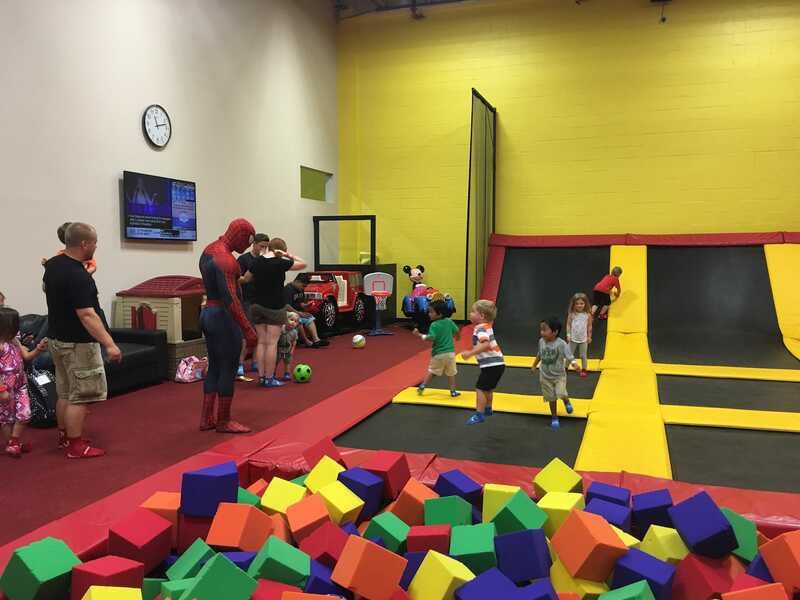 Kids’ birthday party packages include invitations, a private party room, and two-hour jump session for all guests as well as discounts on future visits. Interested in an active and social option for your company, school, or community group? 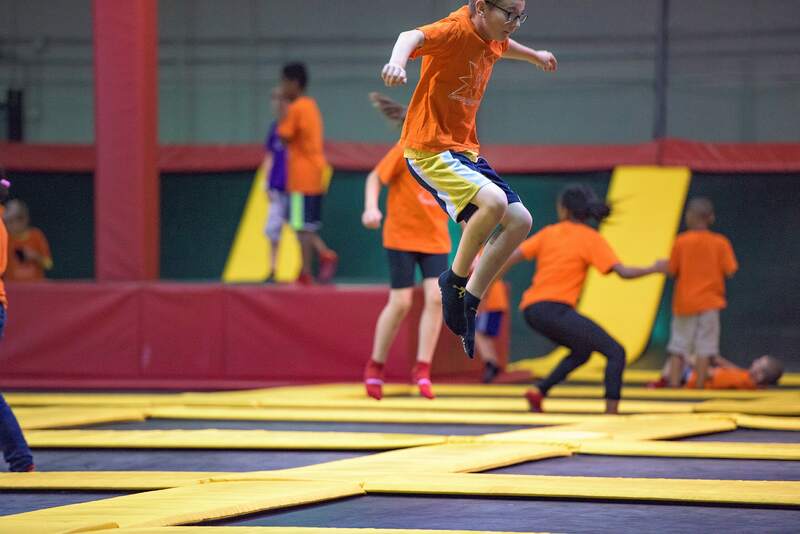 Aerosports can accommodate up to 200 guests with its three party rooms, large indoor event space, VIP lounge, and lots of choice with standard and custom catering menus. Experienced event and party planners will assist you in planning your event. For non-jumpers and guardians, perimeter lounge seating, big-screen TVs, and free wi-fi make enjoying and sharing the experience a breeze. Aerosports prides itself on clean, modern facilities that are well staffed and well stocked with traditional and healthy choices in its Snack Shacks. 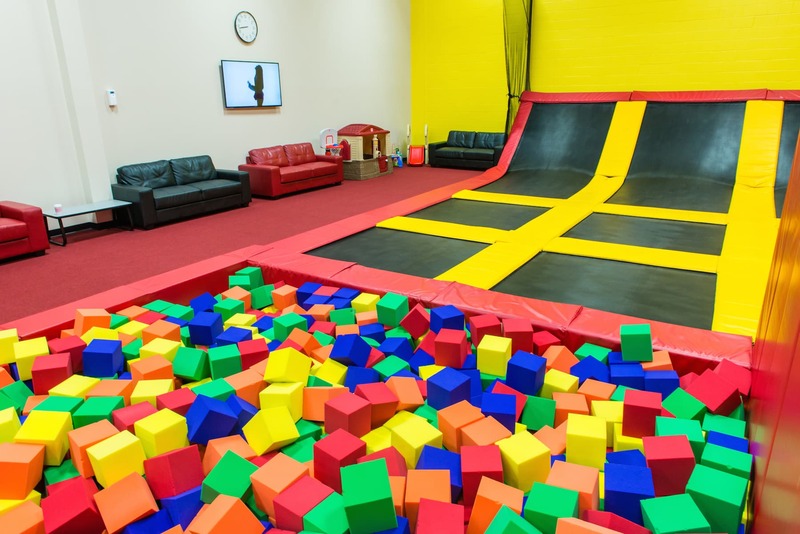 If you’re coming for the first time, fill out an online waiver and book your time before you go, so you can get jumping as soon as you arrive. 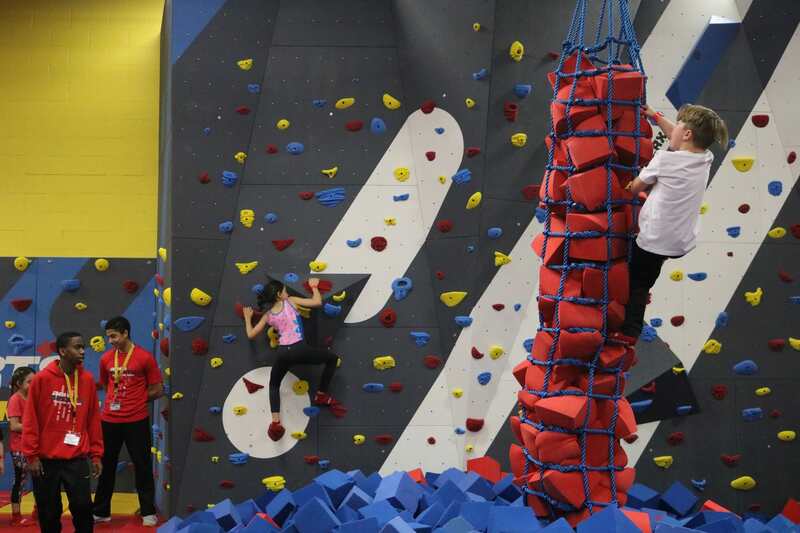 Most first-time jumpers book for an hour or two to give it a try—you can always extend it while you’re there. Plan to go back? 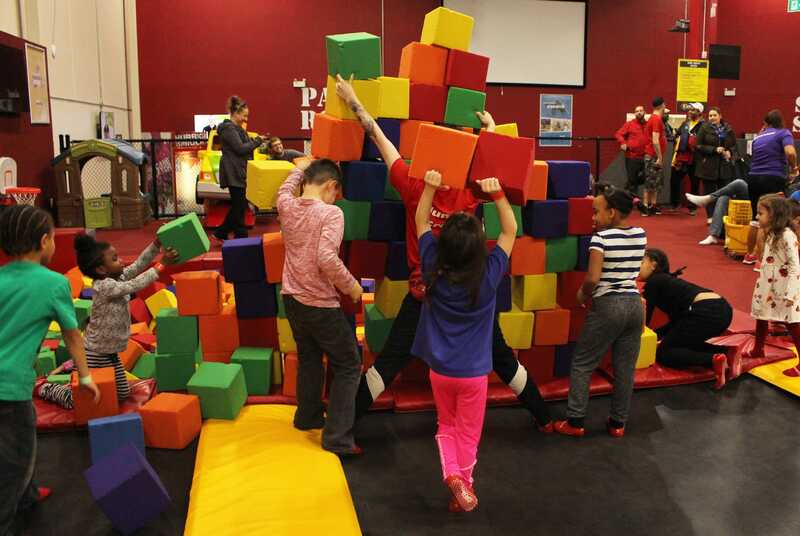 Aerosports offers multi-use punchcards with rewards like buy seven jumps, get three free. Be sure to sign up on the Brampton website homepage to get this month’s coupon and bring it with you! Special offer: Try the new Android and iOS Aerosports app! Anyone who downloads gets an automatic free second hour coupon preloaded and instantly redeemable.